About a year ago, I began living a period of my life that I recounted in All through the night – going to bed at dawn, waking up in the afternoon and staying up all night. This period lasted for a few months, and not only was it very pleasant but it also led me, with my psychiatrist’s consent, to no longer needing my antidepressants. Life became very good, indeed. A few months later, however, I drifted into an about-face routine of going to bed not long after midnight, waking up early in the morning and staying up all day. Like my previous routine, this was a case of nature taking its course. I didn’t force myself into doing this – I just let my body or subconscious or whatever it was do what it wanted, and I went with the flow. Overall, I still felt fine…but I found myself missing staying up all through the night, because I had enjoyed it more. 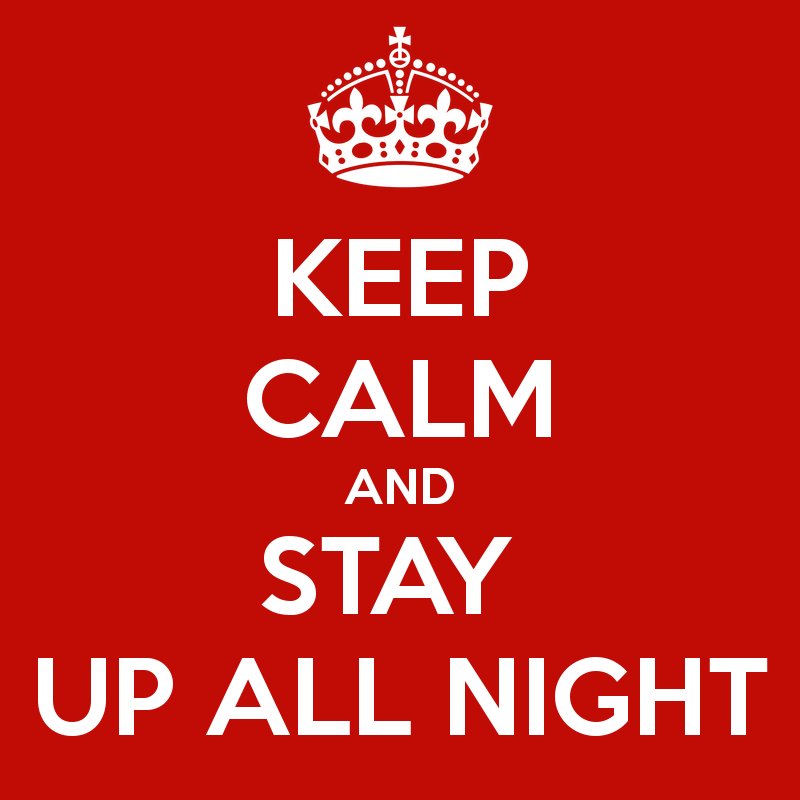 During the last few months of 2012, I drifted back into my up-all-night routine. This was very welcome, especially as I was going through a difficult time at work and having most of my waking hours during the peace and solitude of late night helped me to get through it. As 2013 began, however, it was back to a more ‘normal’ routine and that’s where I’ve been ever since. At present, I tend to wake mostly by 8am and go to bed at around 2am. Again, life in general is not bad…but it could be better. Despite the regularity of my new routine, I’m not really a morning person. I can get up, give myself an hour to get my cylinders firing and then start working or otherwise be productive…but right up until lunchtime, there’s an underlying feeling of discontent. After lunch, I can keep functioning all through the afternoon without the need for a nap – but afternoons remain my least favourite time of the day. Even more than mornings, there’s always a nagging listlessness throughout my afternoons, even on my sabbath days. Come evening, though, and it feels like I’m reborn – and as the hours pass, I feel better and better. By the time midnight arrives, I’m usually feeling my best – and when I stayed up all night, I continued feeling that for hours. At present, though, I usually nod off at around 2am and so I go to bed. In the near future, I hope, my body’s natural course will adjust again and staying up all night will return. We’ll see. This entry was posted in Hope, Life Challenges. Bookmark the permalink.